Should You Tell Your Home Insurer About Your Renovation? Home > Blog > Should You Tell Your Home Insurer About Your Renovation? One of the most exciting aspects of owning a home is that you can customize it and make it unique. Beyond enhancing your level of comfort, home renovations also add value to your home, making your assets a bit richer each time you renovate. However, is it your responsibility to inform your home insurance company about a renovation? The answer is yes, and this article will delve into why that is. 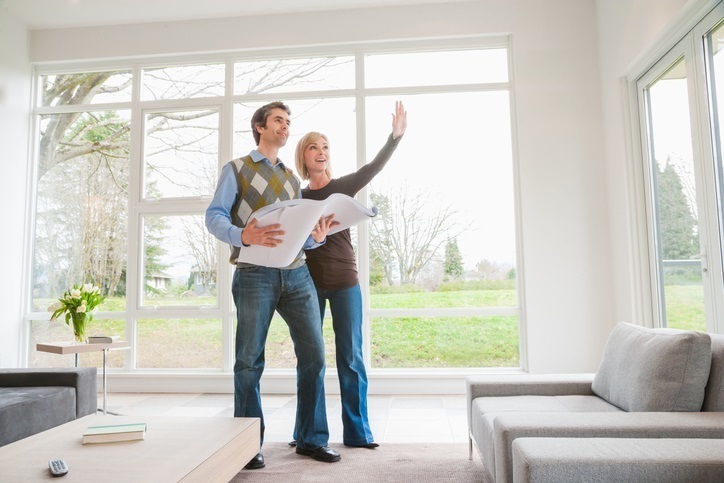 It is important to tell your insurance company about every renovation you make to your home. This is the case because your insurer provides you coverage based on the cost of replacing your home. If you make renovations and don't inform them, then you may be woefully underinsured if you experience a loss and need to your home repaired. You should also make sure you tell your insurance company about your renovation before you break ground on it. The earlier your insurer knows about the renovation, the better; this will allow you to make sure all renovations are compliant with the insurer's requirement, which may help mitigate any rate increases you'll get. Can the Cost of Your Home Insurance Policy Increase? While there is no guarantee that you will experience a rate increase following a renovation, it's likely to happen. In particular, you should expect a rate increase if you add additional square footage to your home. If your renovation increases liability risks — for renovations such as the addition of a swimming pool — you should likely have a rate increase. However, there are some renovations that may not warrant a rate increase. To determine if your home insurance rates are likely to go up, discuss your renovation plans with your insurance agent. Ultimately, it's in your best interest to disclose home renovations. Although there is a possibility that you'll pay more for your home insurance, it is better than being underinsured in the event of a loss. By informing your insurance provider, you increase the chances of having your claims paid, should you experience a loss. Before you start any home improvement project, check with your insurance provider about insuring the addition. This way, you can get a reliable quote to cover the new addition. Are you covered? Call All About Insurance at (817) 589-0006 for a free Fort Worth TX home insurance quote.